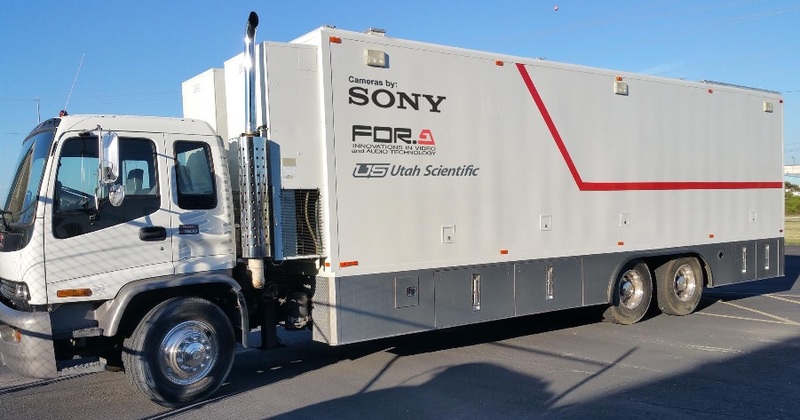 SALT LAKE CITY — June 7, 2016 — Omega Broadcast Group, a professional audio/video sales, rental, and design/integration company based in Austin, Texas, has chosen Utah Scientific’s all-new UHD-12G router for its upcoming 4K-capable mobile broadcasting vehicle. The new truck, the first in its market designed to provide a complete infrastructure for 4K/ultra-high-definition television (UHDTV), will be used for live broadcasts of high-profile local events including the Austin City Limits and South by Southwest music festivals and the Circuit of the Americas, home of the Formula One Grand Prix, Austin. Ideal for live acquisition of UHDTV content, the UHD-12G is the industry’s first enterprise-class router to enable distribution of a full range of 4K SDI video signals, including data rates from SD up to 12G, in a single-link interconnect. This simplifies installations, reduces rack space and cables needed to process 4K signals, and lowers opex. Configured as a 144 x 144 chassis, the UHD-12G in Omega Broadcast Group’s new truck will initially be used to route quad-link 4K signals with an expansion path for switching single-link 12-Gbps 4K signals in the future.